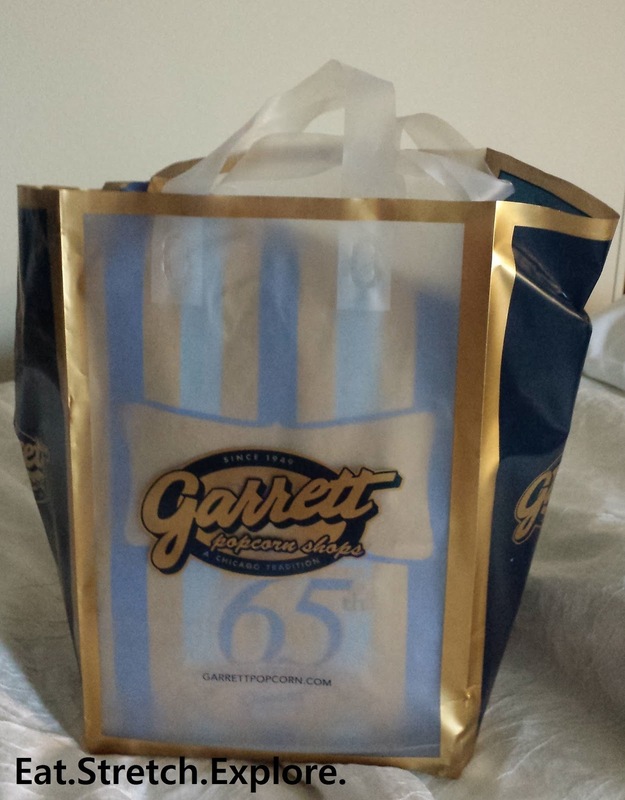 One of the more iconic Chicago foods, apart from the Chicago dog and Chicago deep-dish pizza is Garrett Popcorn. Look at that delicious Garrett/Chicago Mix! 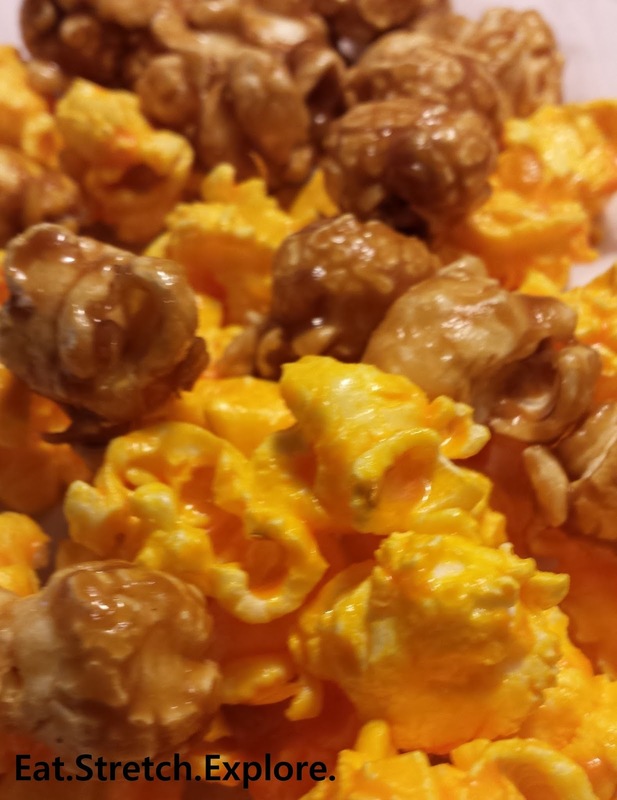 This is a combo of the sweet caramel corn (CaramelMix) and savory cheese corn. This is probably be best flavor combination ever. The cheese corn is not just a cheese powder grossness, but it is actually made from freshly melted sharp cheddar cheese. This made it so much different than the typical mall cheese corn. 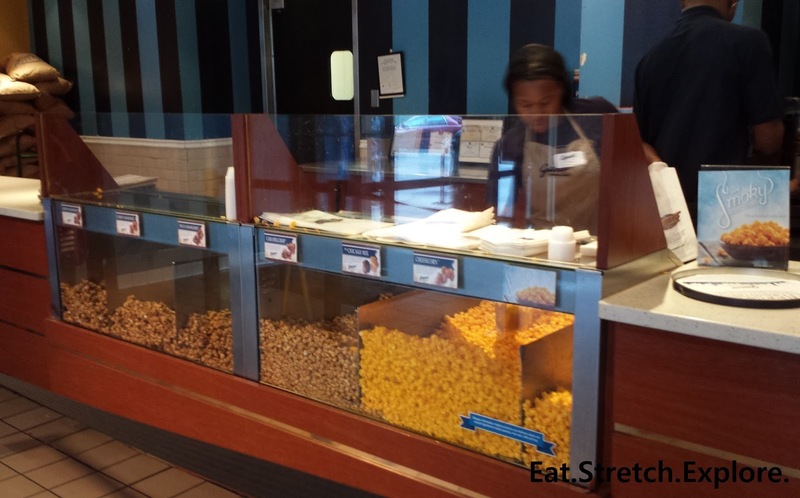 The caramel corn is also freshly made! The flavor is buttery and rich. The corn itself is not as sticky as mall corn. After eating it, it didn't feel like my teeth were going to fall out. I would definitely recommend getting the Garrett/Chicago Mix and eating both flavors at once. So delish! All varieties of corn are popped fresh multiple times daily. I have heard from friends that there are now locations in Seoul (Lotte World Mall and Shinsegae Department Store)! Seoul has everythingggg! I went to the West Randolph location (right after going to Millennium Park), but there are plenty of locations all around Chicago. There is even a location at the airport!